It’s a new month at G.O. Bailey and we all know what that means. 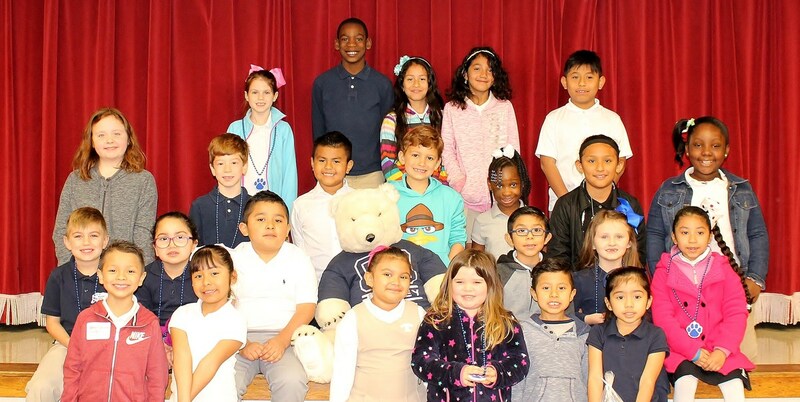 It’s time to honor the outstanding students that were named March Student of the Month. These students have not let the approach of summer get in the way of always being responsible, respectful and safe. They do their best both inside and outside of the classroom. On March 14th these Bailey Bears were recognized at a breakfast with their families. Certificates, photo keepsakes, special treats and smiles were everywhere. They will also be treated to a pizza party later in the month. G.O. Bailey is so proud of each of them. Keep up the great work!